We offer delivery for $2.50 per loaded mile. OR!! We Load! You Haul! 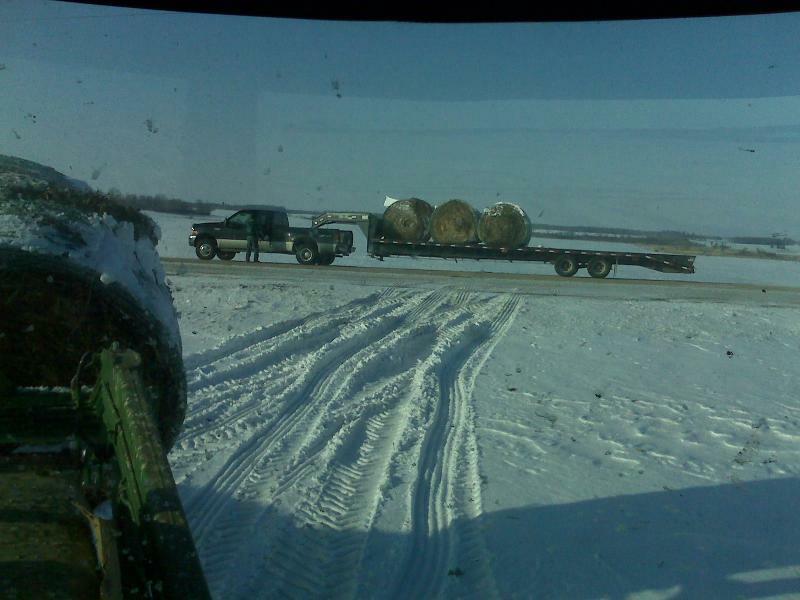 We can also haul 8 bales on a smaller trailer at a rate of $2.00 per loaded mile. We also can deliver bulls or heifers you may purchase from us for $2 per loaded mile. We have a 36' gooseneck trailer we use to deliver up to 20 bales!! Contact us to schedule a delivery! Contact us to schedule a delivery!